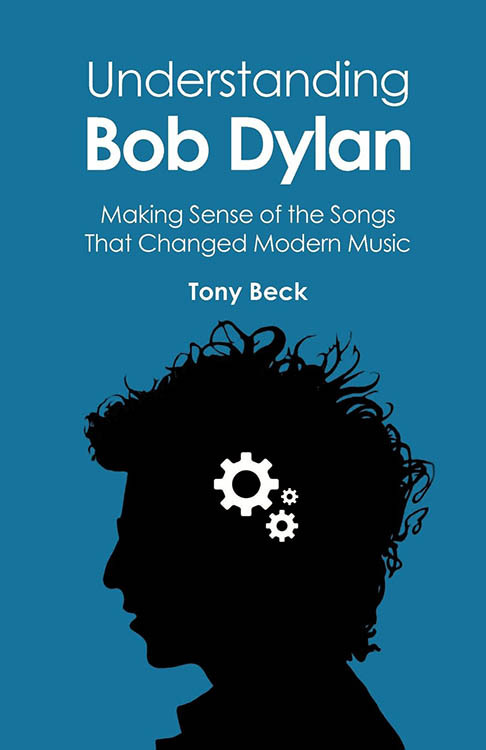 UNDERSTANDING BOB DYLAN, by Tony Beck. 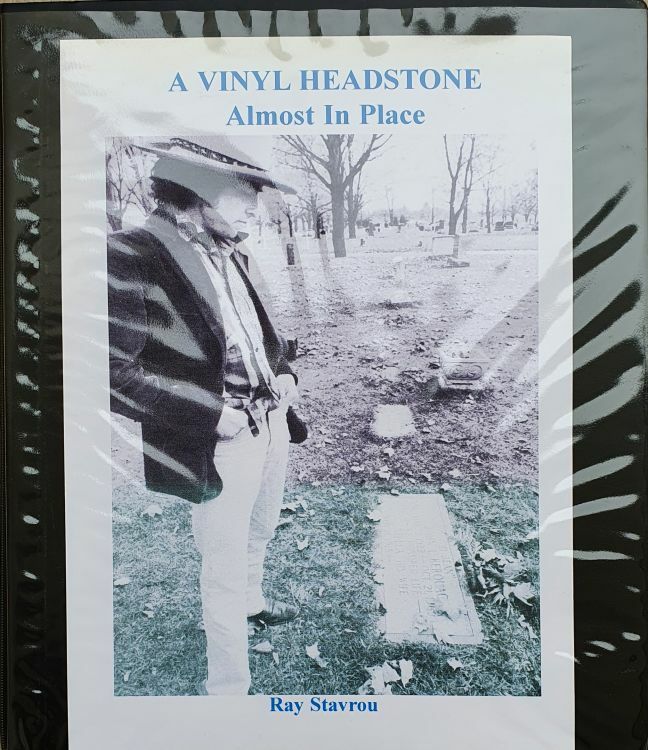 * UNPREPARED TO DIE, by Paul Slade. 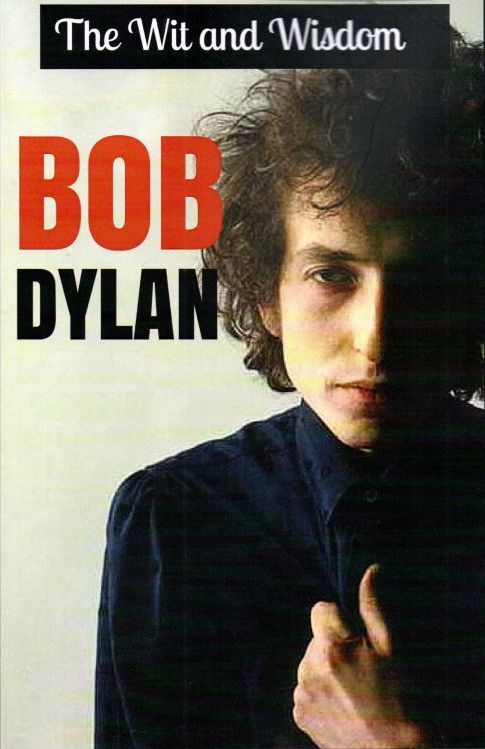 UNRAVELLED TALES OF BOB DYLAN (THE), by Douglas Brinkley. 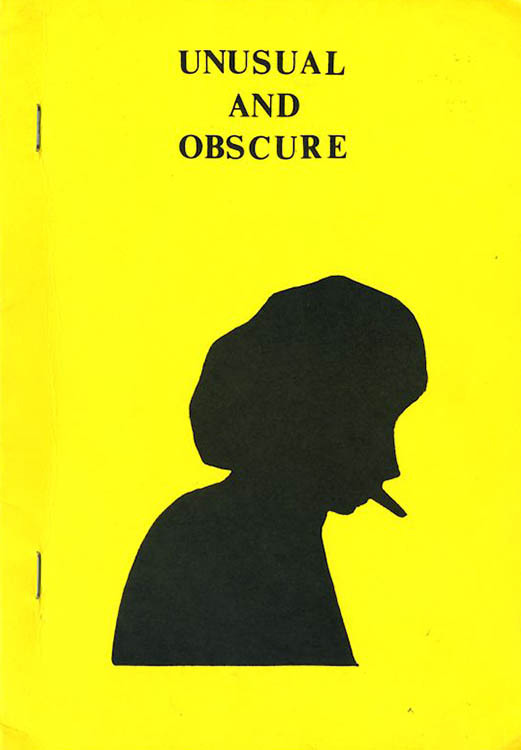 UNUSUAL AND OBSCURE, by David Icke. 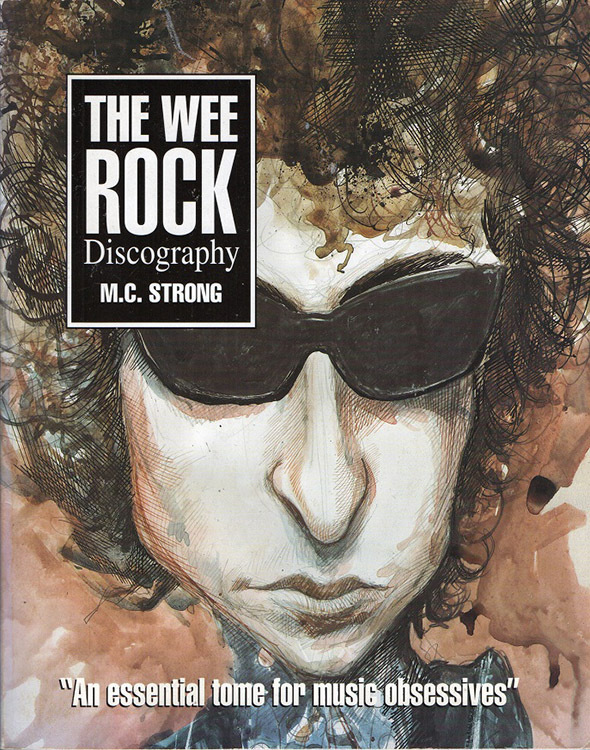 VISIONS OF JOHANNA, by Stephen Scobie,. 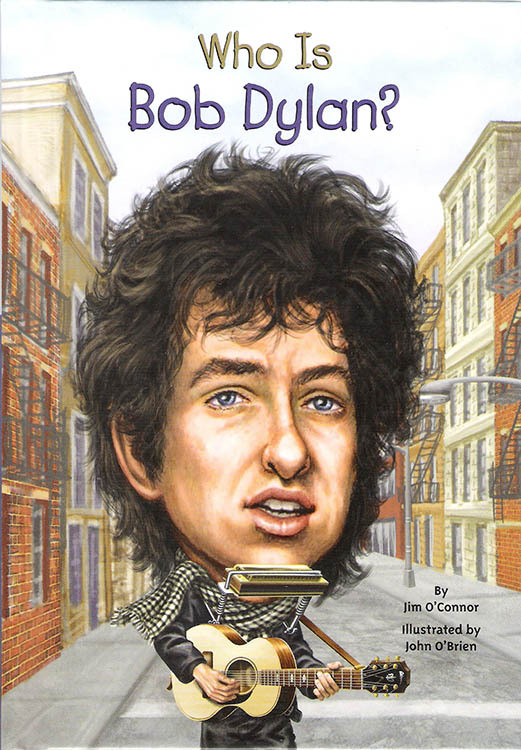 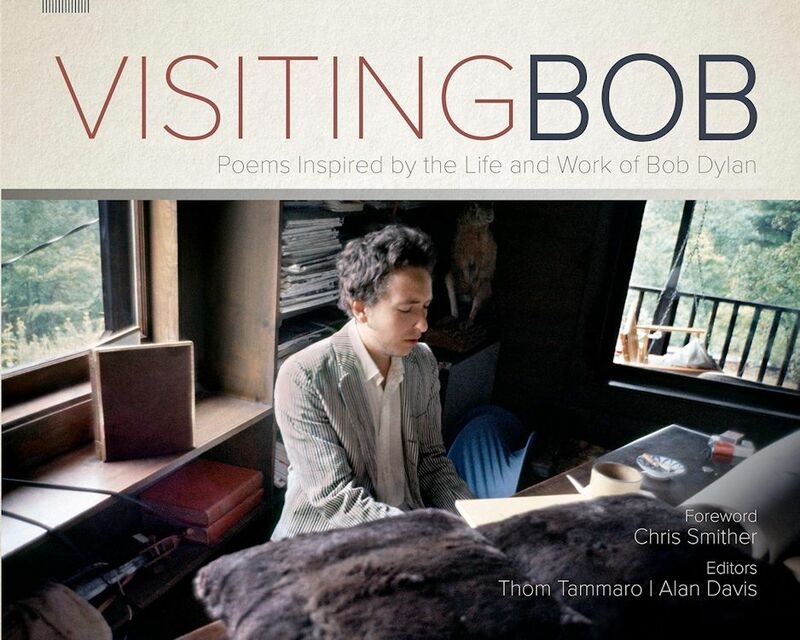 VISITING BOB - POEMS INSPIRED BY THE LIFE AND WORK OF BOB DYLAN, edited by Thom Tammaro and Alan Davis. 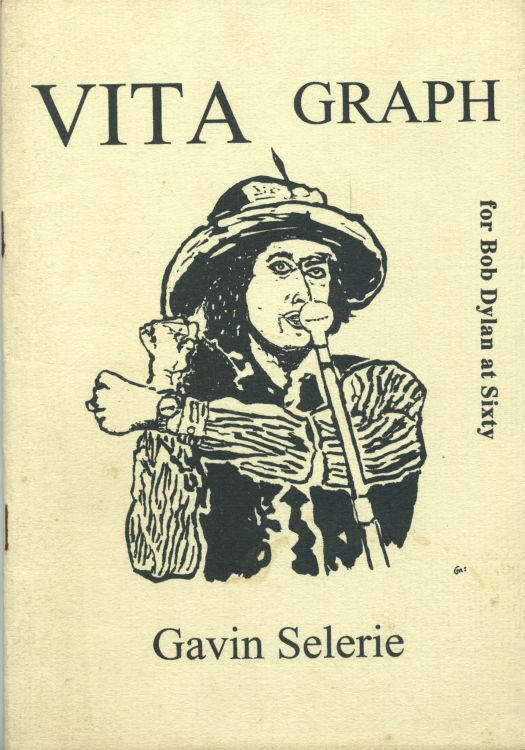 VITA GRAPH FOR BOB DYLAN AT SIXTY, by Gavin Selerie. 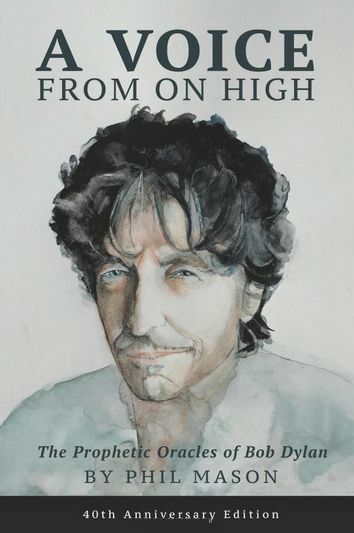 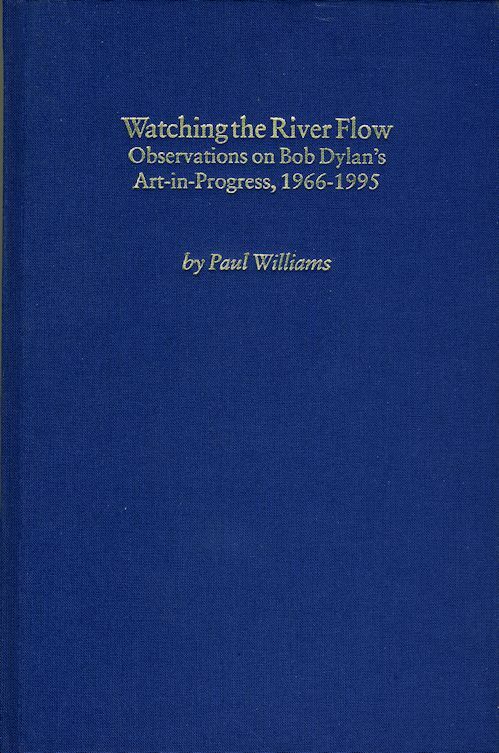 VOICE FROM ON HIGH (A), by Phil Mason. 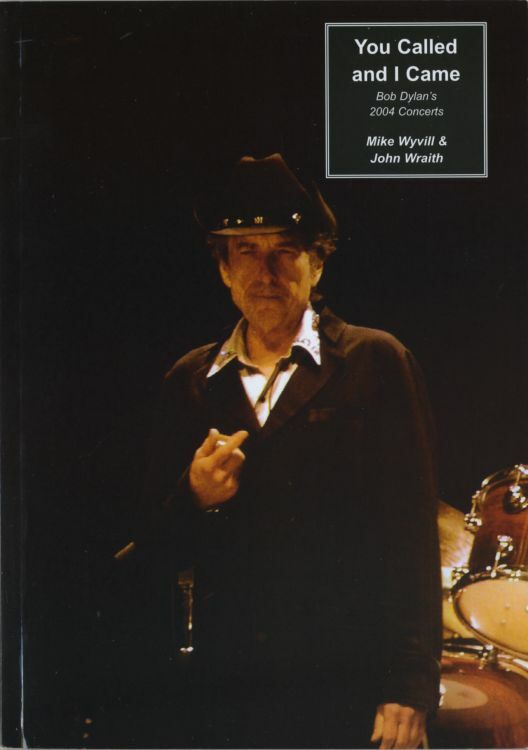 WALK THE HARD ROAD - BOB DYLAN'S 2006 CONCERTS, by Mike Wyvill & John Wraith. 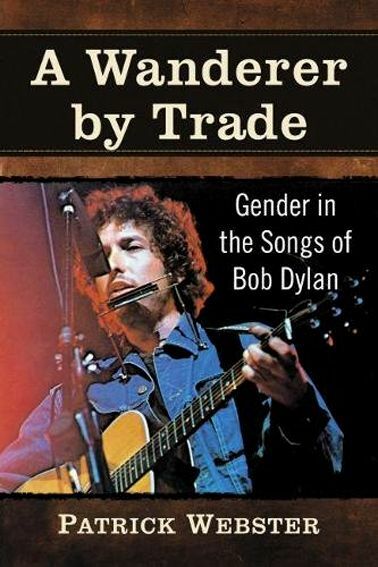 WANDERER BY TRADE (A) - GENDER IN THE SONGS OF BOB DYLAN, by Patrick Webster. 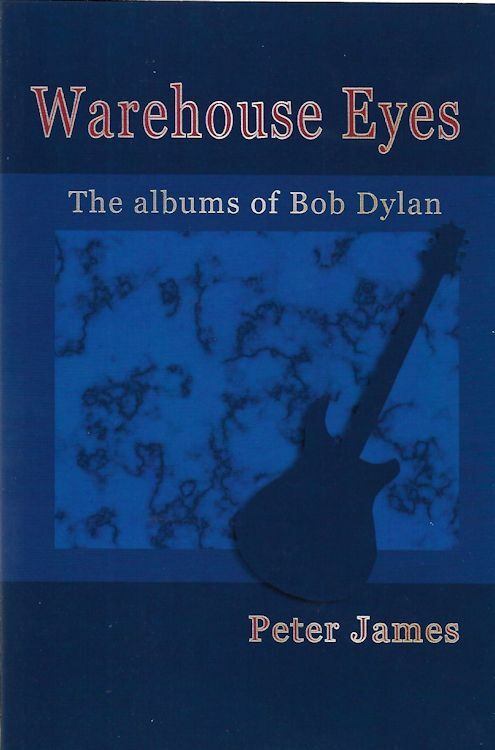 WAREHOUSE EYES - THE ALBUMS OF BOB DYLAN 1962-2005 by Peter James. 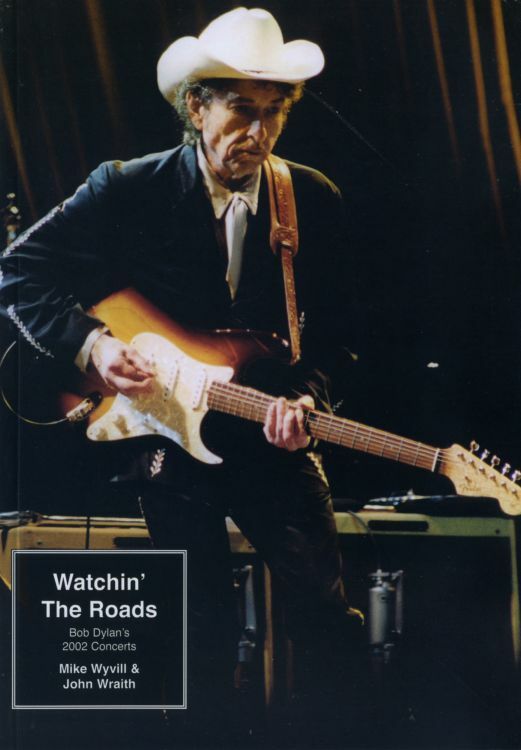 WATCHIN' THE ROADS - BOB DYLAN'S 2002 CONCERTS, by Mike Wyvill & John Wraith. 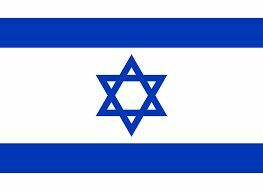 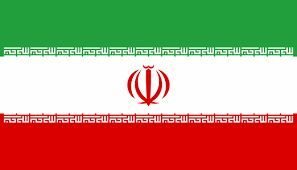 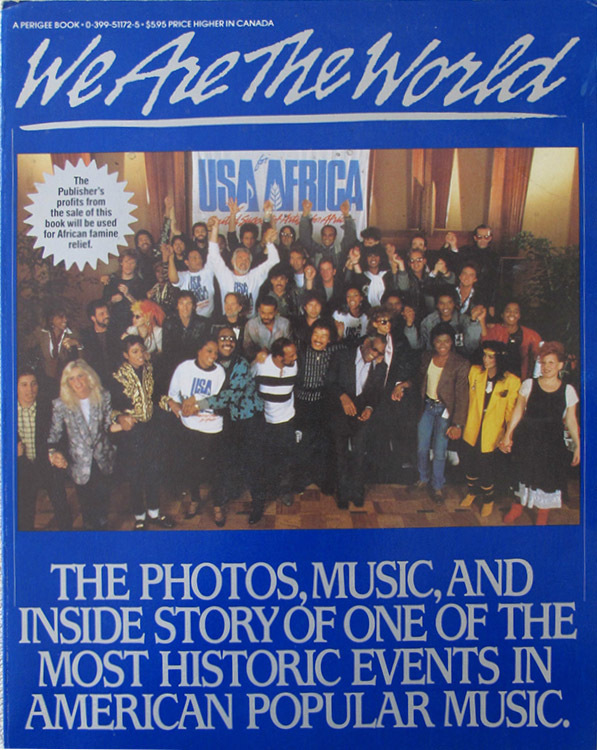 * WE ARE THE WORLD , by David Breskin. 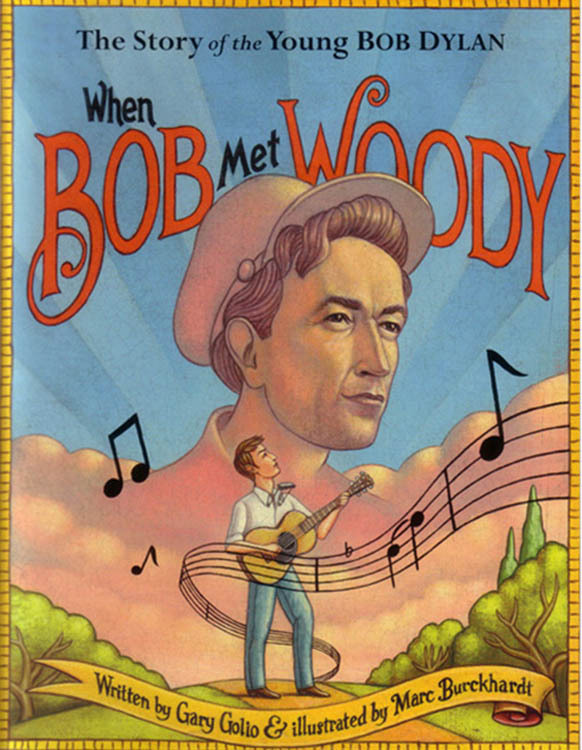 WHEN BOB MET WOODY , by Gary Golio and Marc Burckhardt. 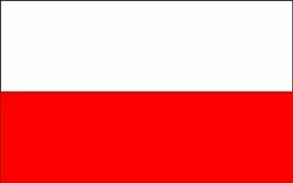 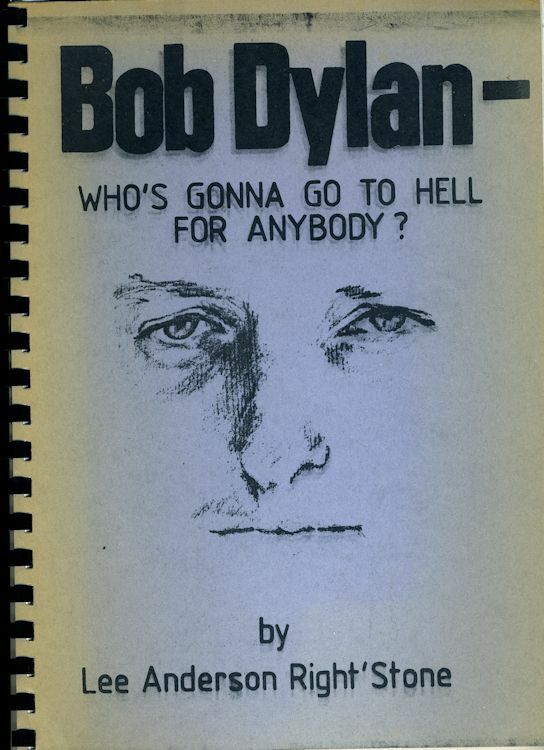 WHO'S GONNA GO TO HELL FOR ANYBODY? 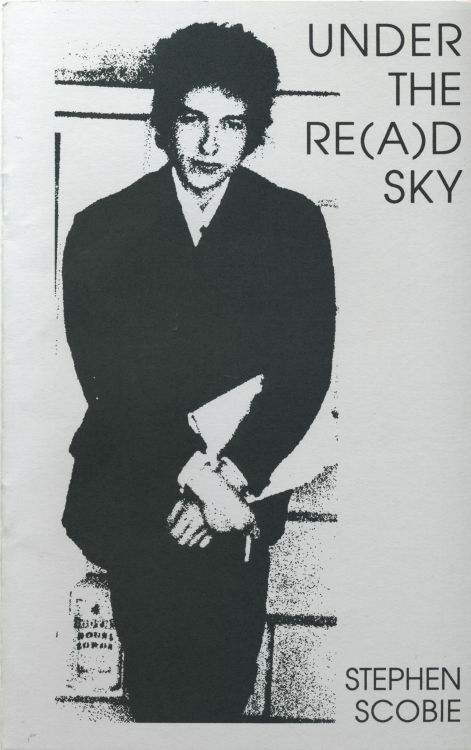 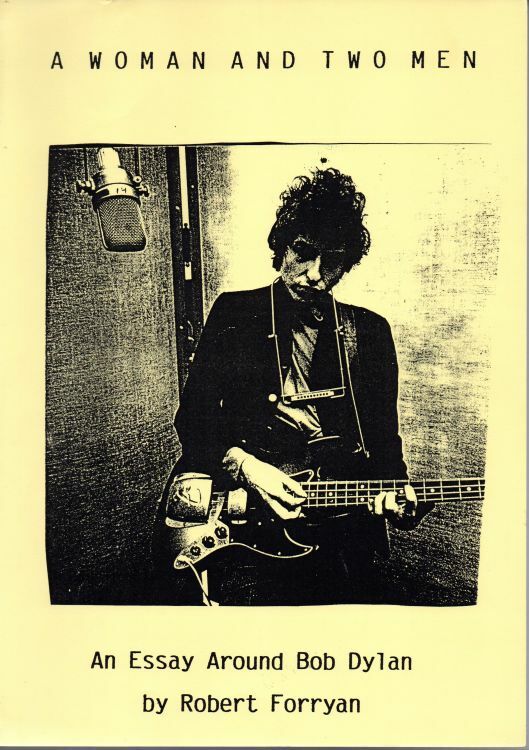 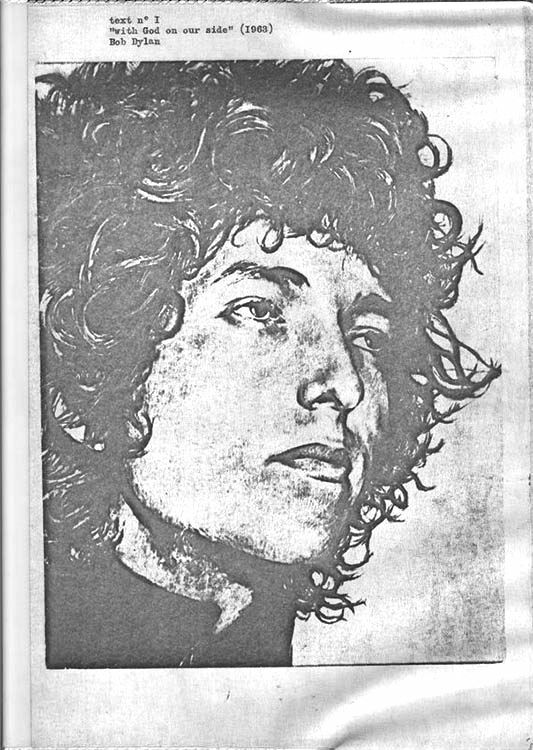 (BOB DYLAN-), by Lee Anderson Right'Stone. 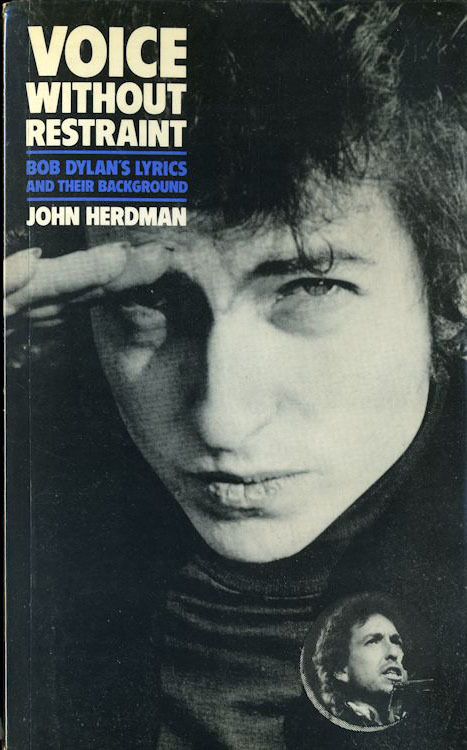 WHY BOB DYLAN MATTERS, by Richard F. Thomas. 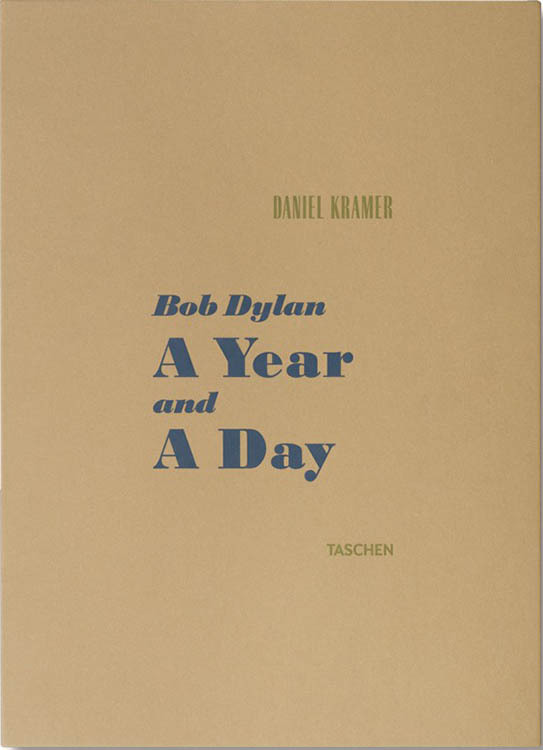 (2 editions and 1 uncorrected proof). 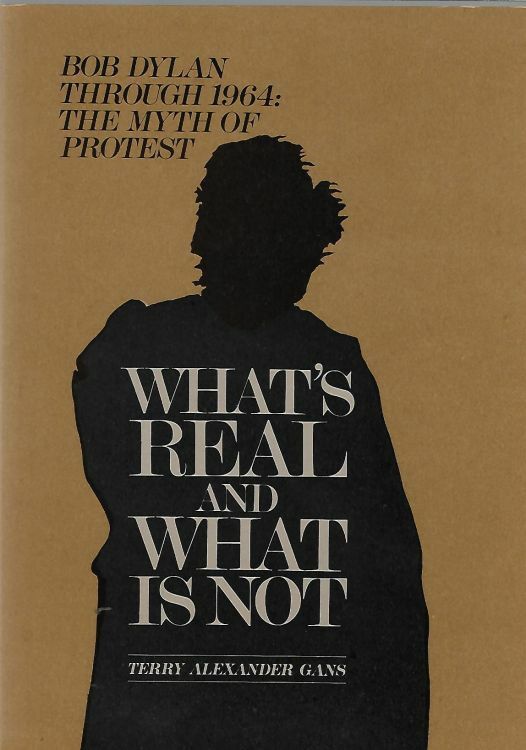 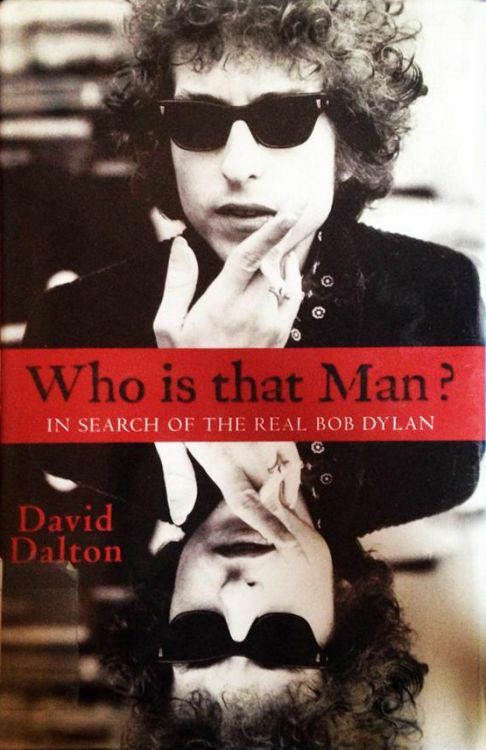 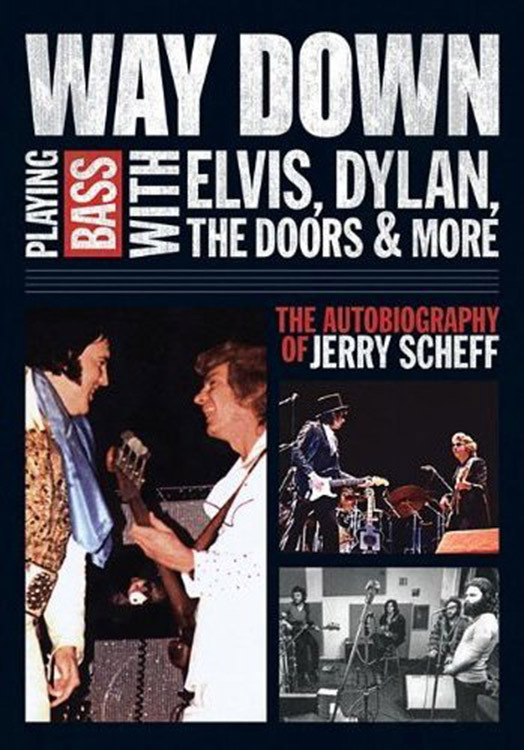 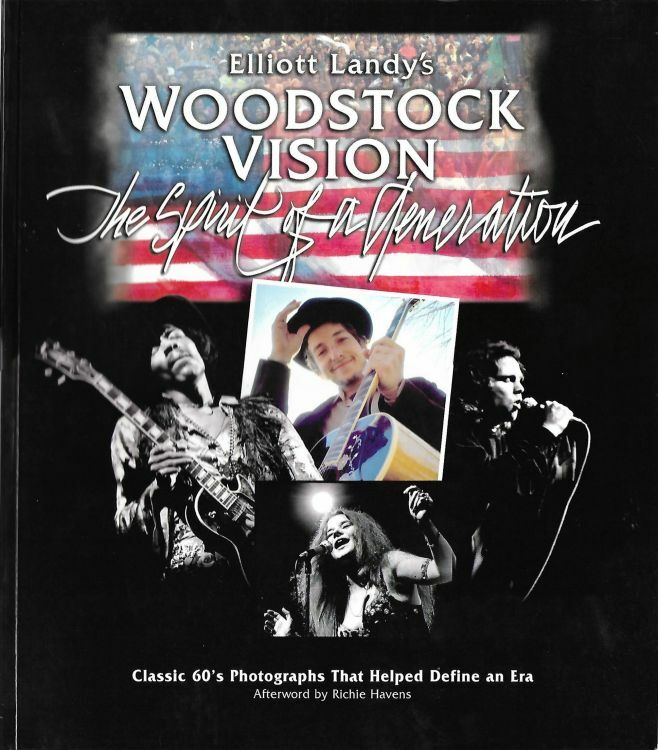 This book is titled WHY DYLAN MATTERS in its UK edition. 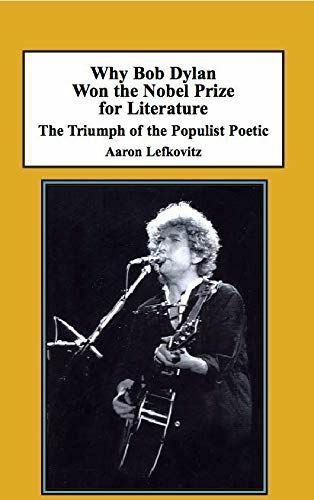 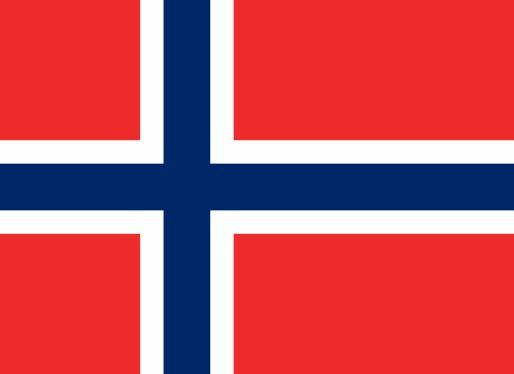 WHY BOB DYLAN WON THE NOBEL PRIZE FOR LITERATURE, by Aaron Lefkovitz. 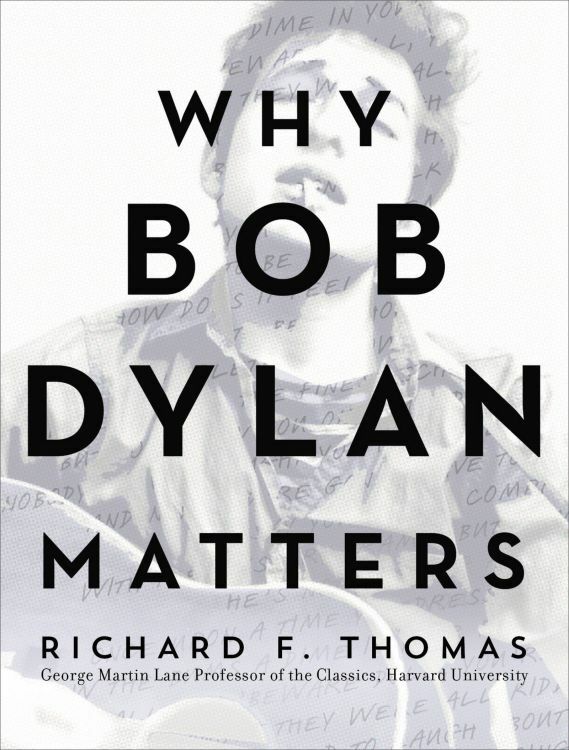 WHY DYLAN MATTERS, by Richard F. Thomas, (2 editions). 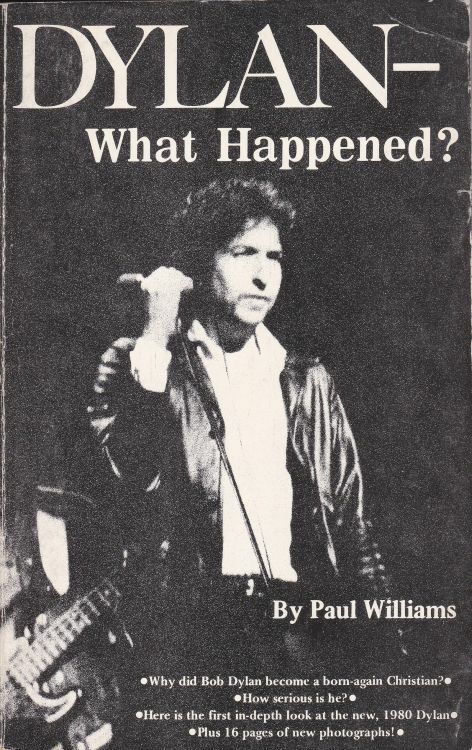 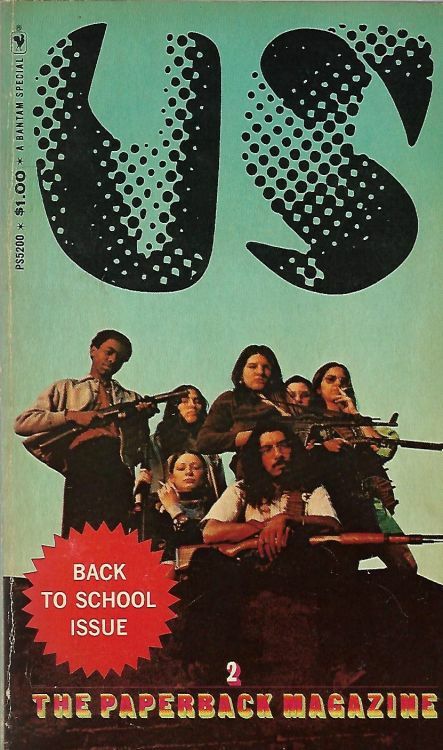 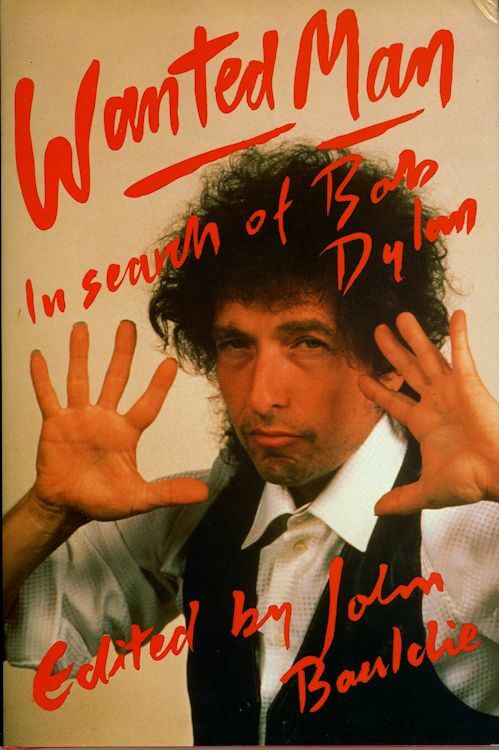 This book is titled WHY BOB DYLAN MATTERS in its US edition. 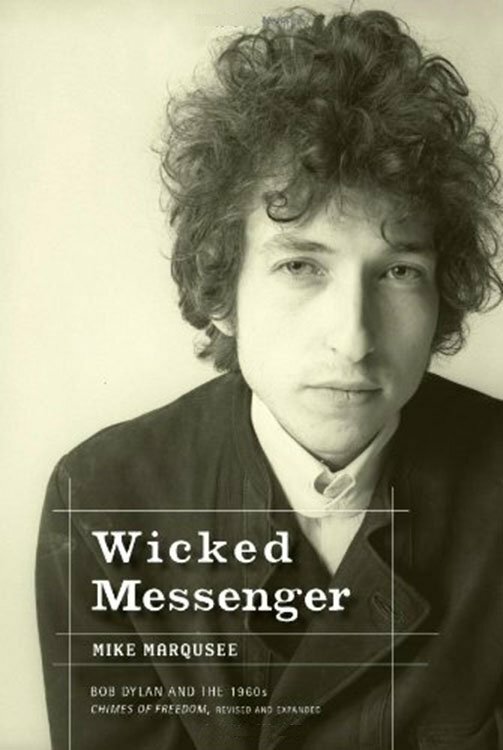 WICKED MESSENGER - BOB DYLAN AND THE 1960s, by Mike Marqusee. 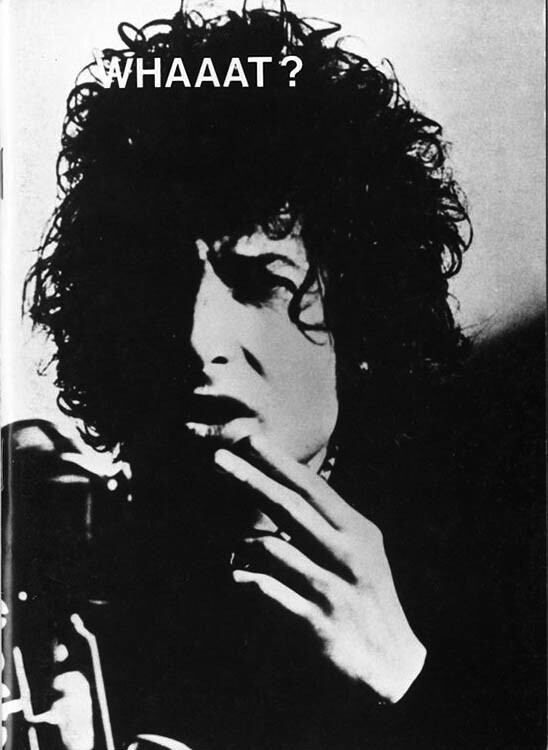 WIT AND WISDOM (THE) (BOB DYLAN), by Peter Jennings. 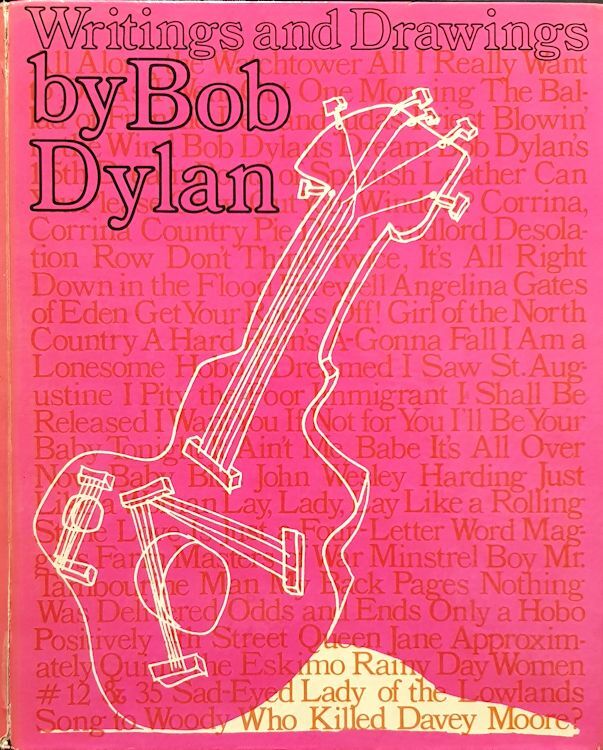 WOMAN AND TWO MEN (A) by Robert Forryan. 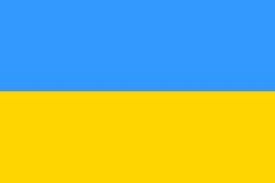 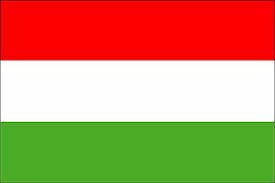 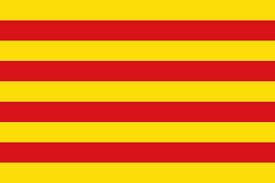 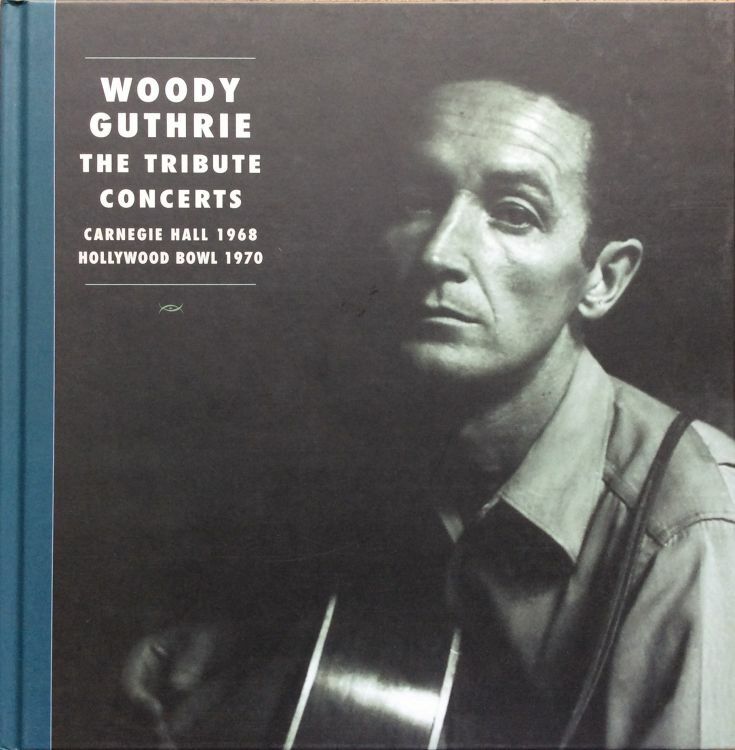 * WOODY GUTHRIE - THE TRIBUTE CONCERTS. 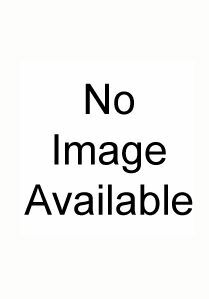 Bear Family Records 2017. 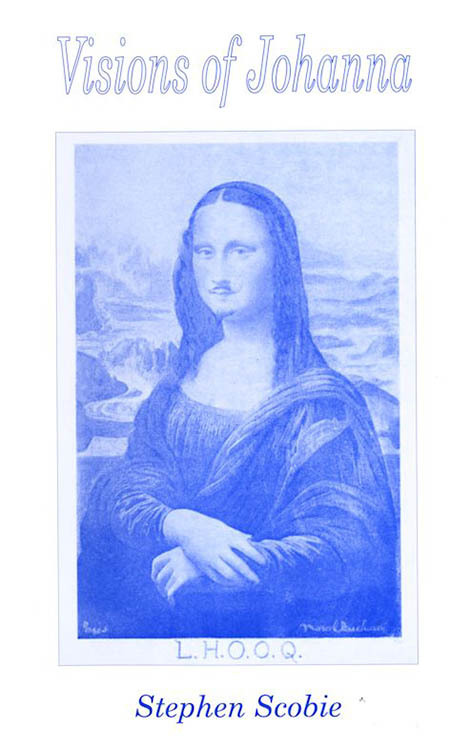 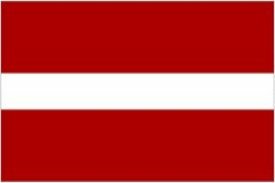 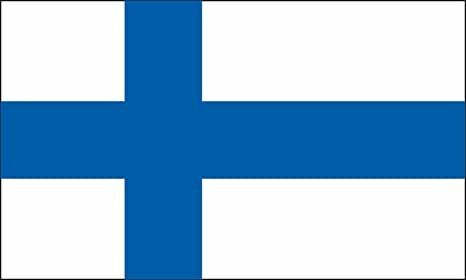 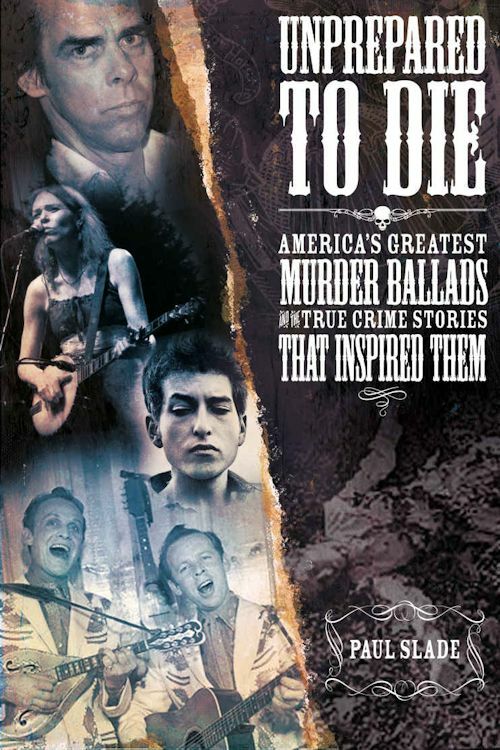 Included in the 3-CD set. 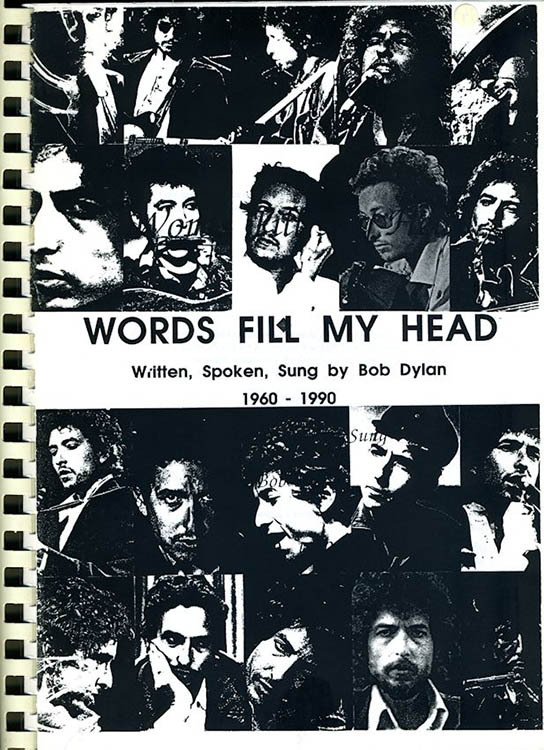 WORDS FILL MY HEAD, Bobcats International. 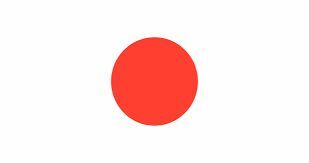 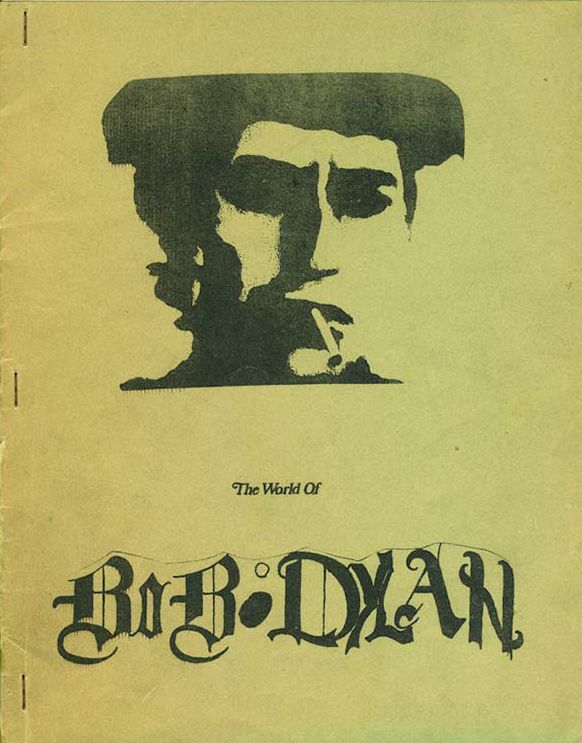 WORLD OF BOB DYLAN (THE). 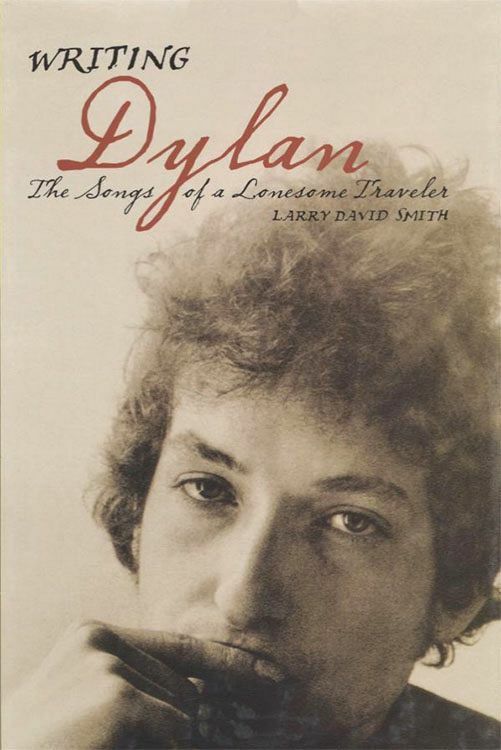 WRITING DYLAN - THE SONGS OF A LONESOME TRAVELER, by Larry David Smith. 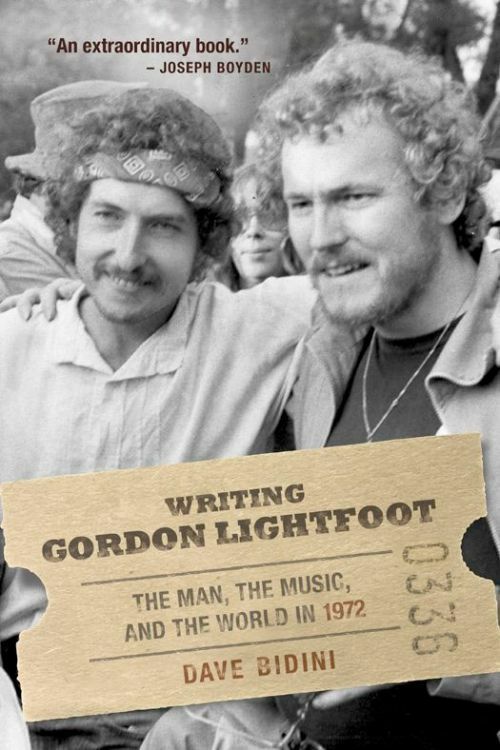 * WRITING GORDON LIGHTFOOT - THE MAN, THE MUSIC AND THE WORLD IN 1972, by Dave Bidini. 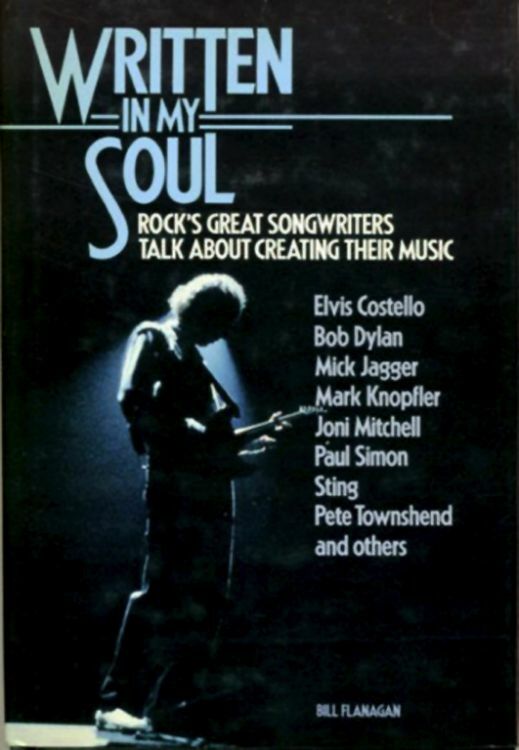 * WRITTEN IN MY SOUL, by Bill Flanagan. 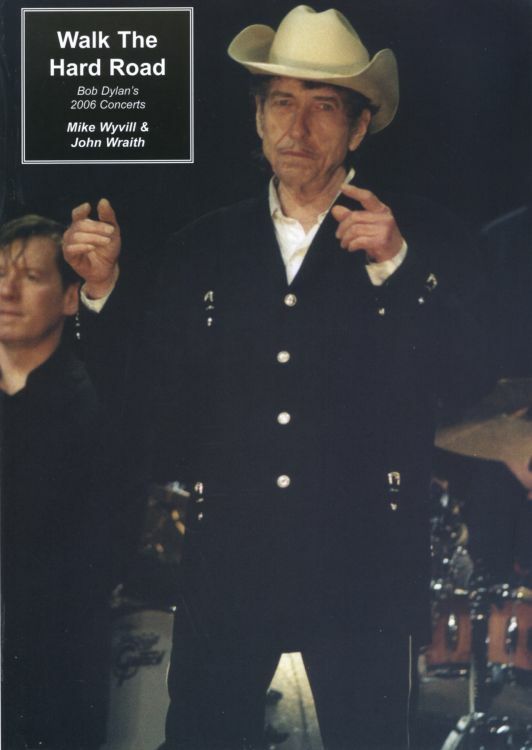 YOU CALLED AND I CAME - BOB DYLAN'S 2004 CONCERTS, by Mike Wyvill & John Wraith. 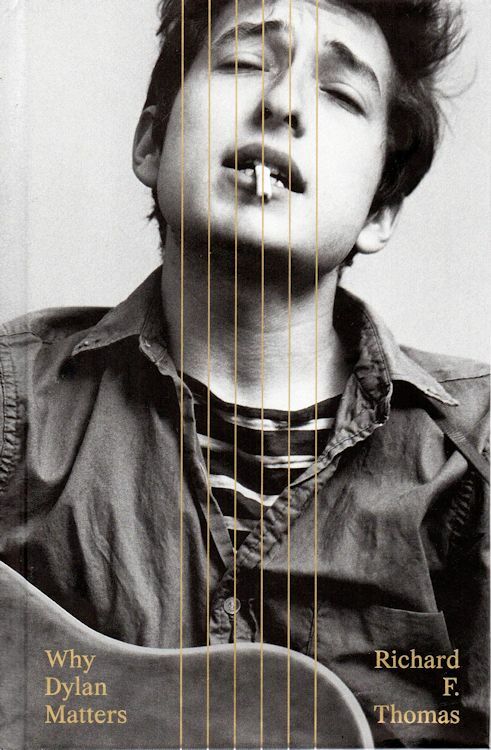 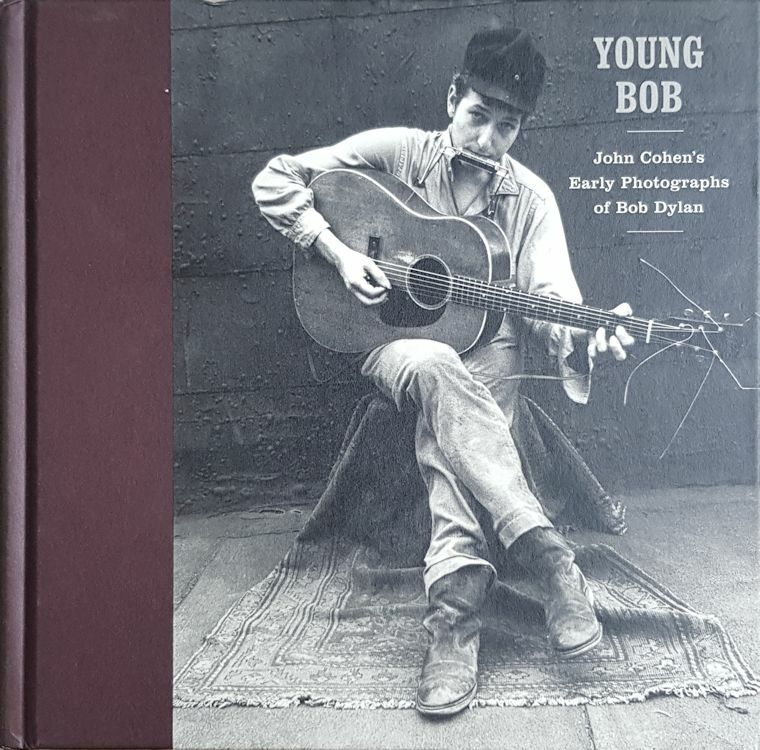 YOUNG BOB - JOHN COHEN'S EARLY PHOTOGRAPHS OF BOB DYLAN. 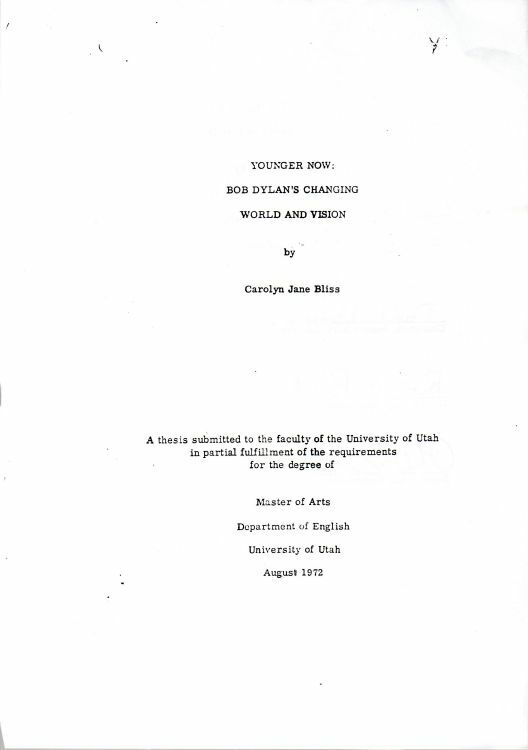 YOUNGER NOW: BOB DYLAN'S CHANGING WORLD AND VISION, by Calolyn Jane Bliss. 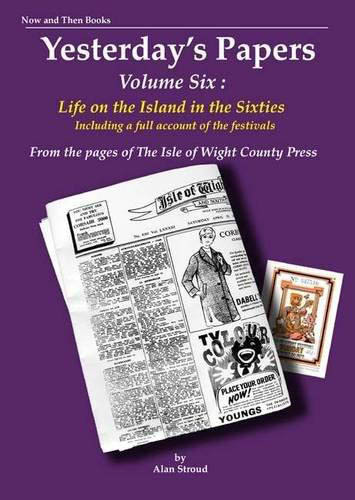 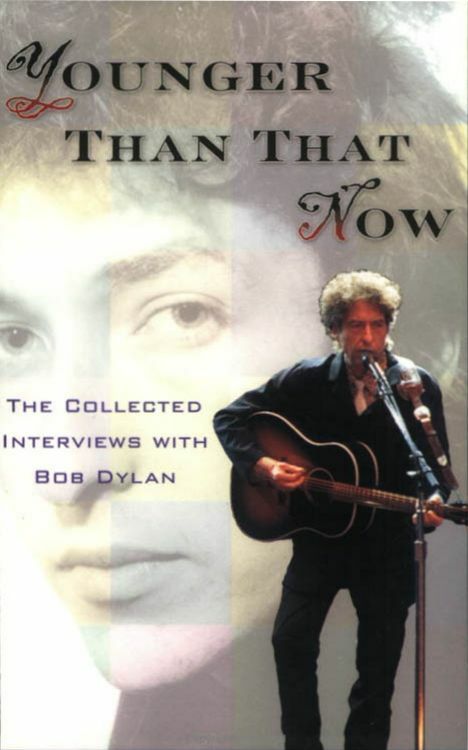 YOUNGER THAN THAT NOW - THE COLLECTED INTERVIEWS WITH BOB DYLAN, by Jim Ellison.